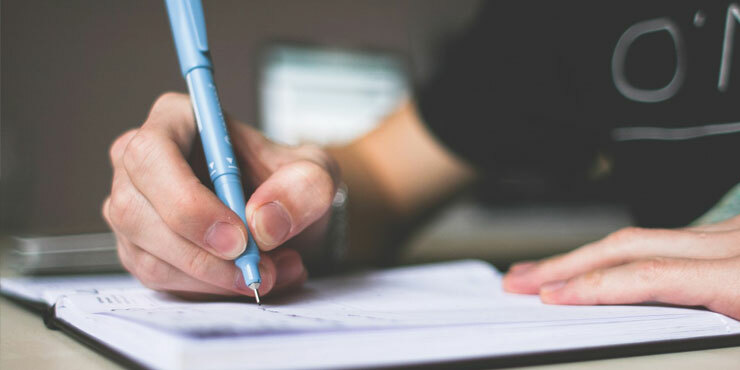 We now offer a means for attendees to quickly and accurately print their own name badge upon arrival at an event without having to line up to see the registration staff. We setup terminals where an attendee simply scans the barcode on their preregistration confirmation form or enters their registration confirmation number and the name badge is printed. Now one staff person can easily manage several terminals and support multiple attendees at once. Preregistered attendees do not need to wait in long lineups just to get a name badge printed. 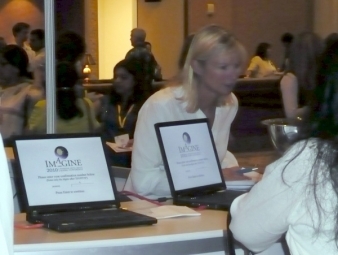 Badges can also include tickets for registered events or seminars. 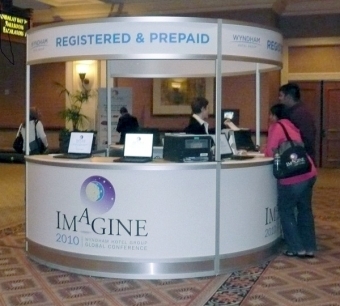 Self registration terminals can consist of a simple bank of computer terminals setup on counters along a hallway or a set of kiosks arranged in groups or individually placed in key locations. 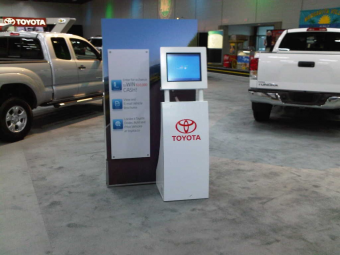 Kiosks offer another opportunity for management to generate sponsorship revenue. Each kiosk has a flat face which can be used for sponsorship logos and registration screens can also be set to default to a show logo or sponsor logo.